The No. 1 Choice in Tourist Destination. Boracay beach ranked as No. 1 in Asia and No. 2 in the world in 2011 Travelerís Choice Awards of TripAdvisor. 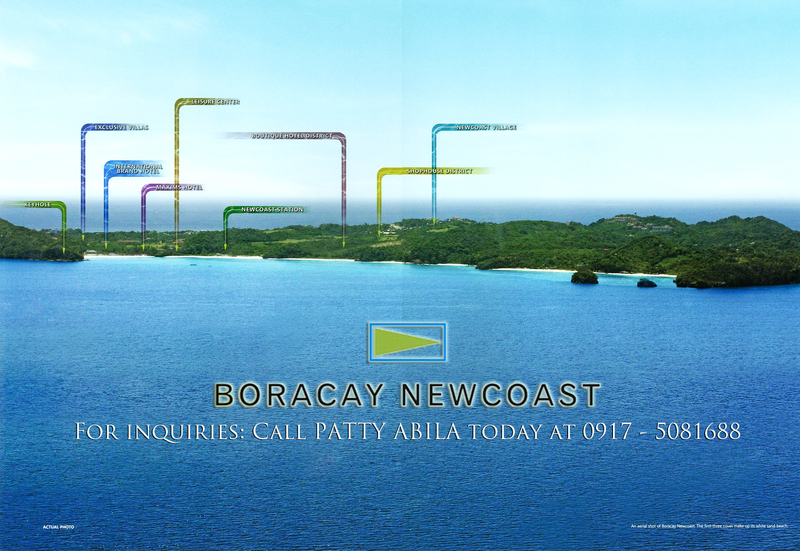 BORACAY NEWCOAST, The first and only master-planned leisure oriented community, making up 14% of the total land area in Boracay Island. 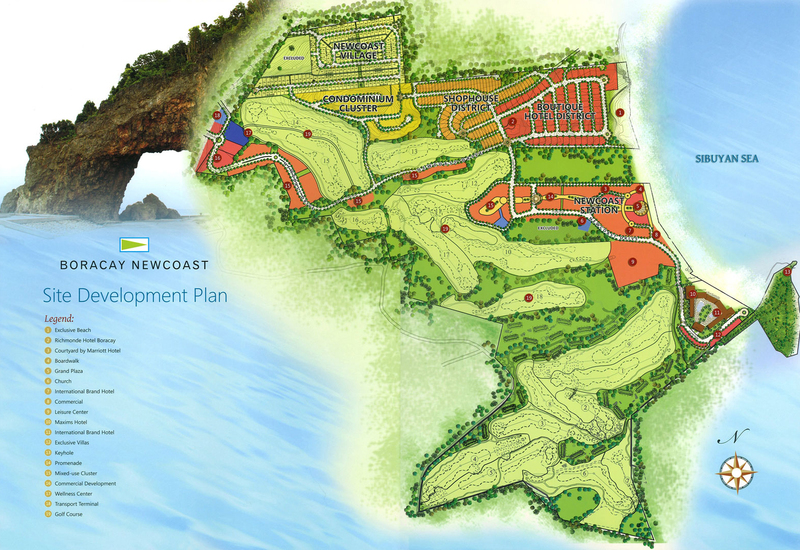 Situated in the northeast part of the island, this 140-hectares community is a fresh tourism inspired development. 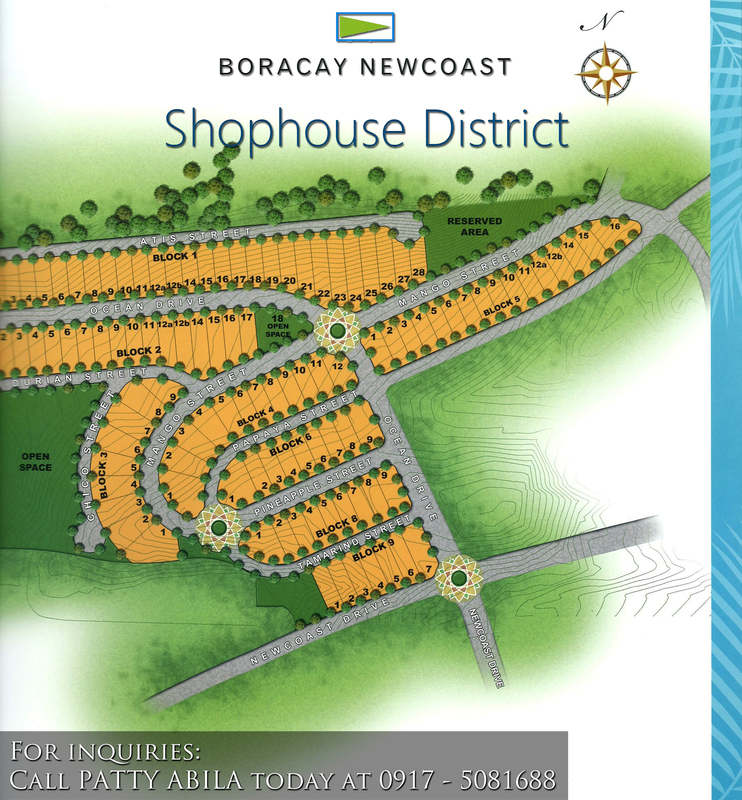 Our Boracay Newcoast shophouses will be located at the heart of the exclusive Newcoast Village and hotel boutiques. 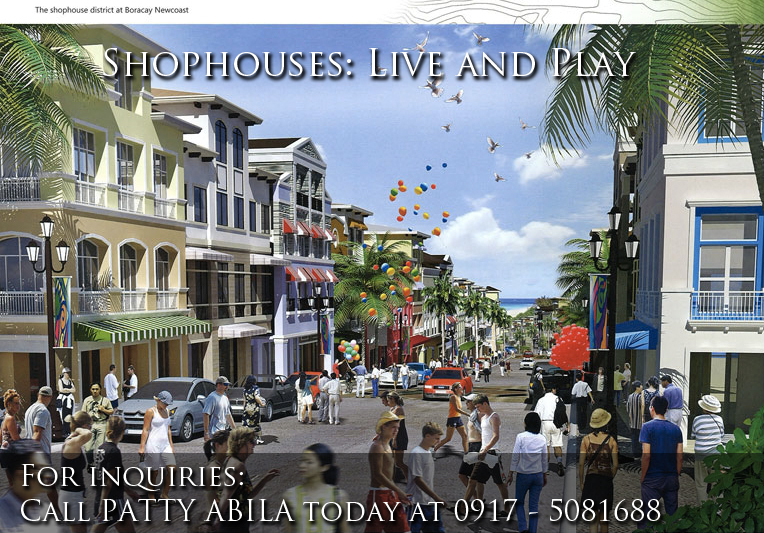 Enjoy your very own shophouses – luxurious cafe, restaurant, lounge or meek boutique – and your two-story humble abode in one. Lot Sizes: 300 – 600 sq. m.
Price per sq. 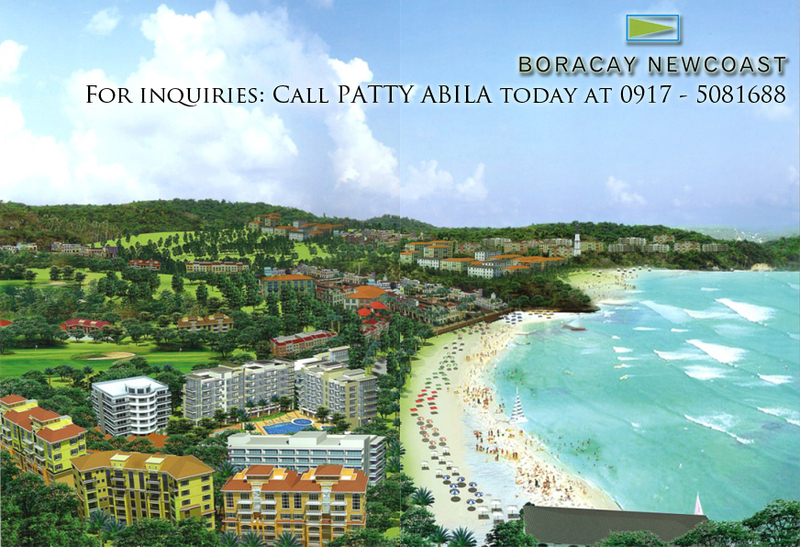 m.: Php 34,100 – Php 38,000 per sq. m.
Hi, how much per Sqm is a 300 size lite at shophouse?